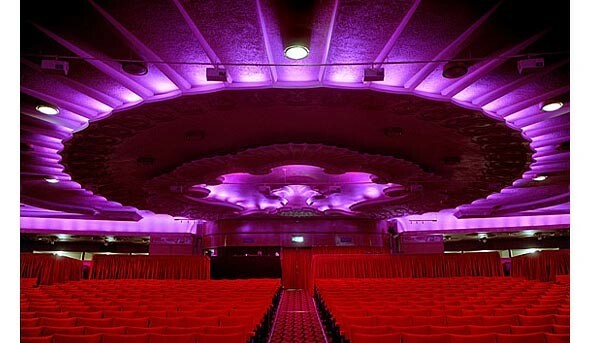 This amazing art deco theatre full of rich history has been home to many wonderful musicals. 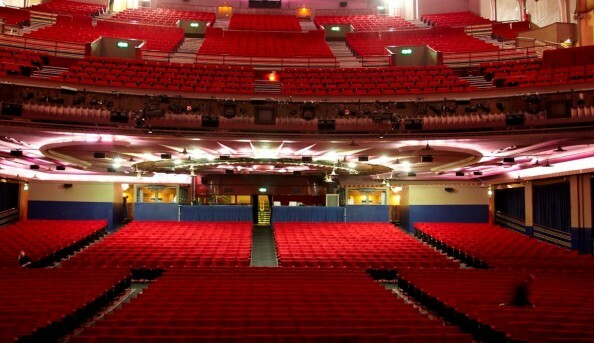 Once a cinema, Apollo Victoria has come a long way to earn its title as one of the biggest and best theatres in London. 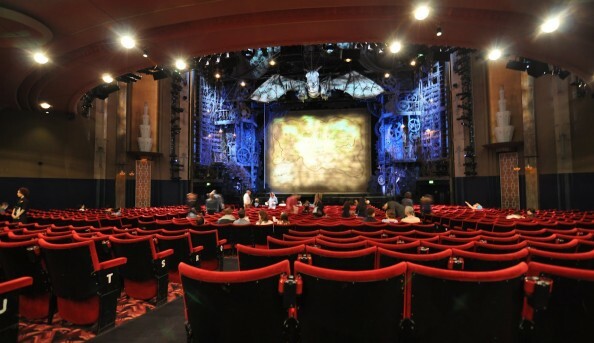 Seekers of the magical “Wicked” can often be seen flocking to the West End to fill this massive theatre (its capacity currently at 2,304). Located right across from the Victoria tube station, this theatre is definitely worth checking out for anyone looking to see a great production. 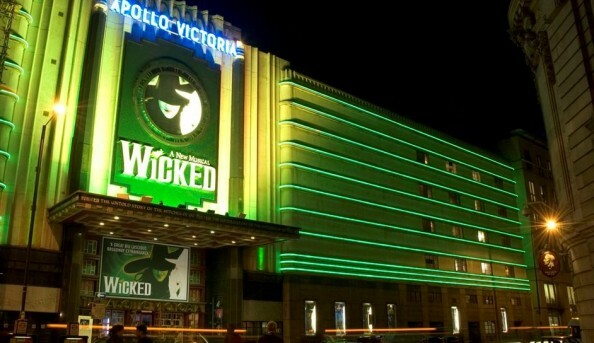 Saw Wicked at the Apollo Victoria a few nights ago for the first time ever. Even though I didn’t have the best seats in the house, I could still see everything. The theatre was perfect for the amount of special effects Wicked boasts. Such a fabulous experience!